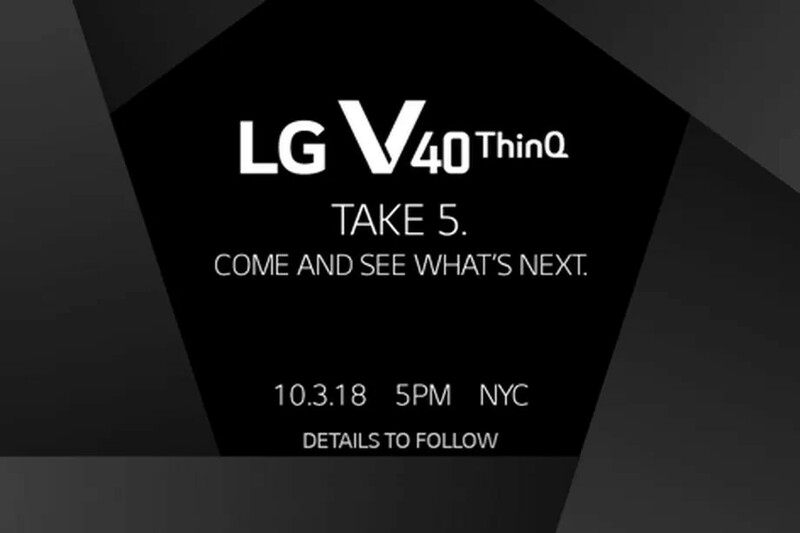 LG has scheduled an event on October 3rd where it will introduce its next flagship V40 ThinQ smartphone, few months after the introduction of the V35 ThinQ. The main highlight of the smartphone will be triple rear cameras with Telephoto lens, wide-angle lens, 2x zoom and AI features. It is also said to feature dual front cameras and run Android 9.0 (Pie) out of the box. The invite mentions ‘Take 5″ hinting at five cameras for the smartphone. 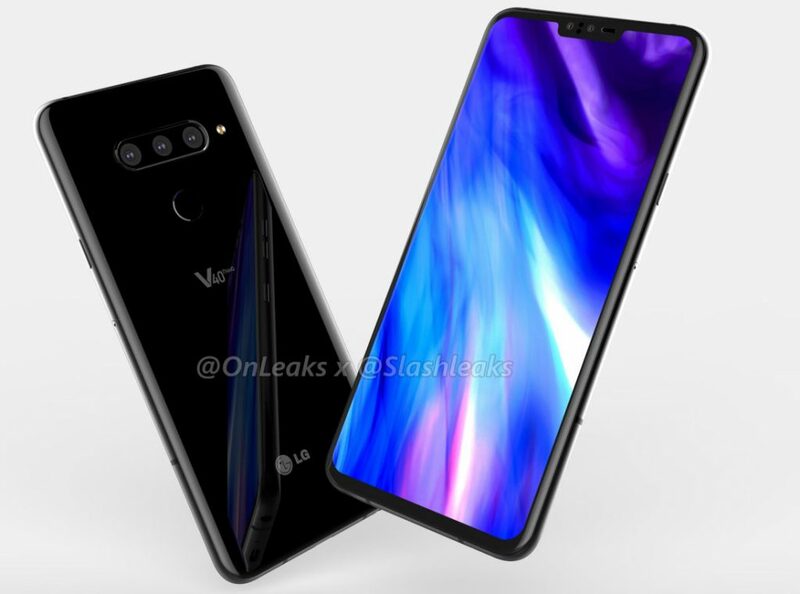 The renders show a notch, which is first time on LG’s ‘V series’ smartphones. The event starts at 5PM on October 3rd (2:30 AM IST on October 4th) in NYC and on October 4th at 10AM in Korea. We should know the price when it goes official next month.